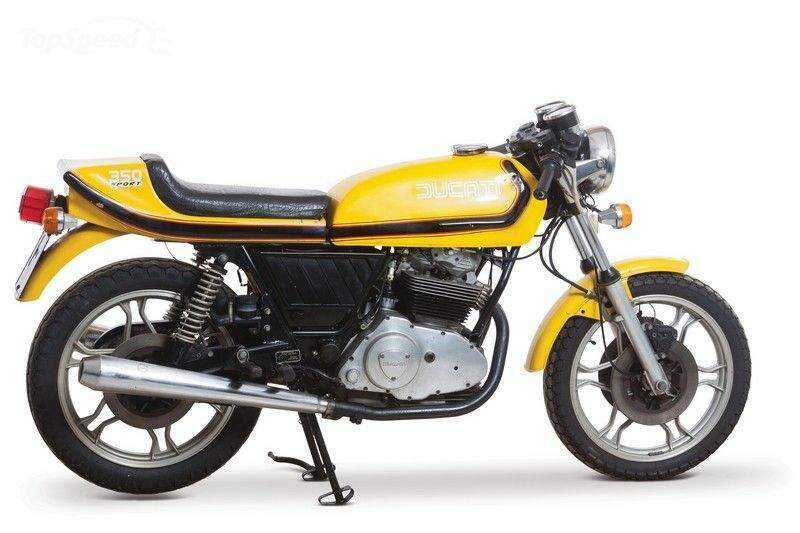 Some would say that the Ducati 350 Sport Desmo, together with the 500 Sport Desmo, was a bike that vindicated Ducati, especially after its predecessors failed to capture the market’s imagination the way Ducati wanted them to. Following in the reins of the disappointing GTL models, the 350 Sport Desmo featured a plethora of upgrades, including the addition of Borrani rims, Marzocchi forks, and Brembo brakes. 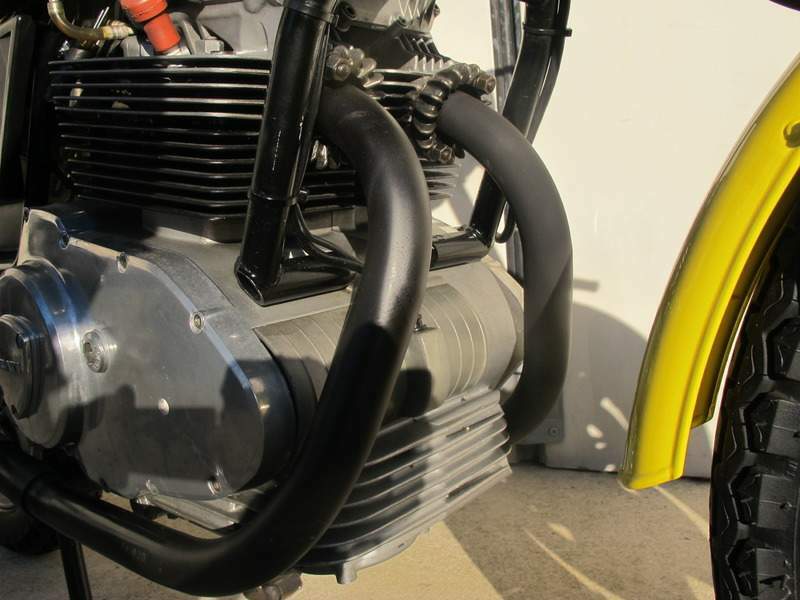 On top of that, the bike also came with a 350 cc SOHC Desmo parallel-twin engine that was mated to a five-speed transmission. 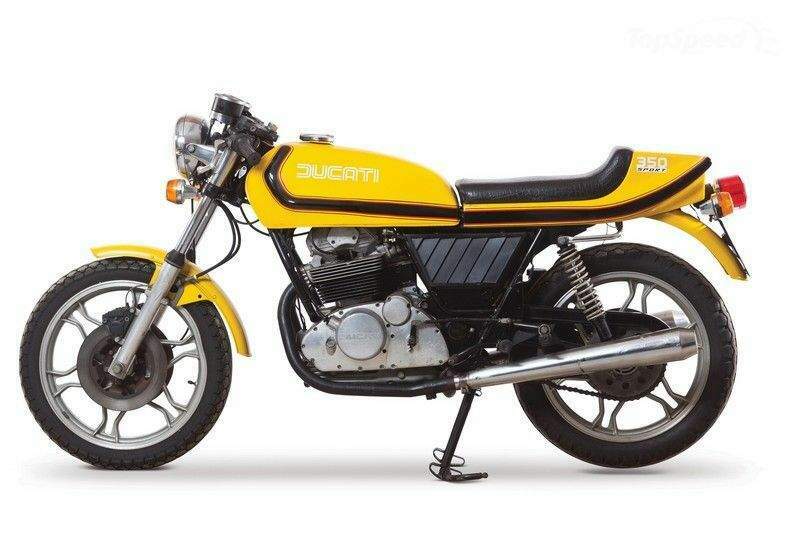 The bike was successful enough that Ducati even launched the 500 Sport Desmo and the racing 500 Super Sport in 1977, marking a return to form that only Ducati could have pulled of.